While the excitement continues to build for Star Wars: The Last Jedi's release later this year, it's hard not to look ahead to other future films, including the final(?) chapter of this story, Star Wars: Episode IX. Now that J.J. Abrams is slated to slip back into the director's chair for Episode IX, it's hard not to be intrigued about what's to come. Even though Boyega himself seems to be guessing at this point, it's very interesting to hear his thoughts on it, which could indicate what The Last Jedi will be leading up to. 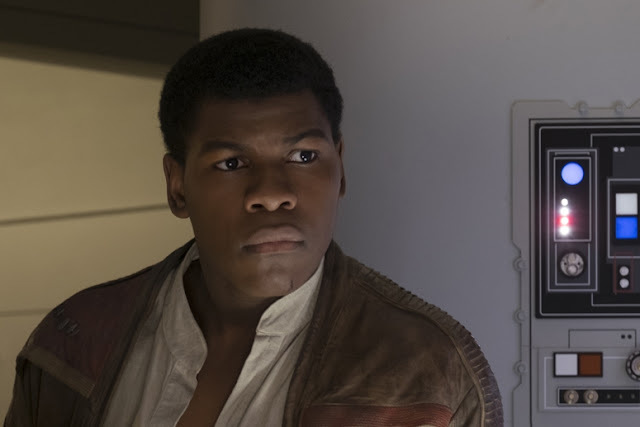 In my opinion, Finn's story is one of the most interesting aspects of this new trilogy. I can't wait to see where he, and all the rest of the characters end up on Episode IX. Star Wars: Episode IX hits theaters on December 20th, 2019.